Bloomberg – A tiny Vancouver-based cannabis company whose former ticker was YOLO, short for “you only live once,” was declared the winner of the POT stock-symbol lottery in Canada. The cannabis-themed symbol, formerly belonging to Potash Corp. of Saskatchewan, came up for grabs on Canadian exchanges this week and approximately 40 companies applied for it, according to a spokeswoman for TMX Group Ltd., which owns the Toronto Stock Exchange. 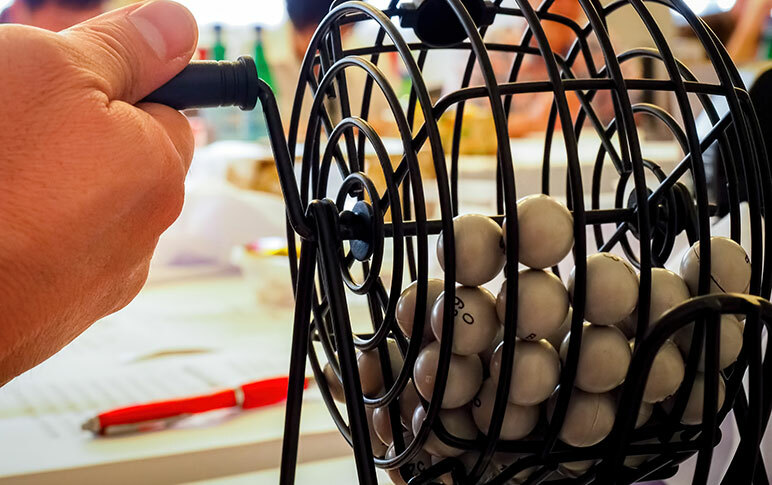 As a result of the high demand, the exchanges held their first lottery to determine the winner. “The POT lottery served to raise the profile of Canada’s leadership in legal recreational cannabis and we believe it will also serve to raise Weekend Unlimited’s profile,” Chief Executive Officer Paul Chu said in a statement Friday. The YOLO ticker may find new life in another pot-related security, as the AdvisorShares Pure Cannabis ETF has filed with the U.S. Securities and Exchange Commission to trade on the New York Stock Exchange under the symbol. Weekend Unlimited will begin trading under the new ticker on Monday.